105 Rocks - Martin Edge's guide to anchorages, natural harbours and marinas - Sail in Finland! 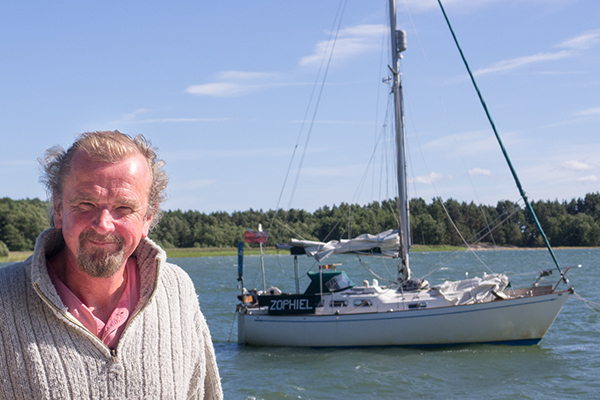 Sail in Finland is honoured to be able to publish Martin Edge’s personal harbour pilot or guide to anchorages, natural harbours and marinas for the Finnish waters. The guide will be published during the spring of 2014. One warning before you proceed. Make sure you check Martin’s guides well before entering any of the harbours presented. You will need some time to stop laughing before you engage in any critical harbour manouvres. Martin introduces his harbour pilot here. Map of the Martin Edge’s sheltered anchorages, natural harbours and marinas in Finland. 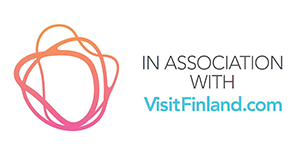 Guide to anchorages, natural harbours and marinas in Finland – the full list. Full list of the anchorages, natural harbours and marinas presented by Martin Edge. Martin Edge has published a number of books on sailing, you can find them all on Amazon. His latest book is an extended version of the 105 Rocks, now 165 Rocks after Martin spent 2014 on the east coast of Sweden and updated the book with a number of Swedish harbors. You can buy “165 Rocks: and other stuff to tie your boat to in eastern Sweden and Finland” in paperback also on Amazon.co.uk for just £13.99 and for $27 on Amazon.com.